When the credits rolled on the fantastic Snowpiercer, my first thought was how visionary director Bong Joon Ho was going to follow that up. 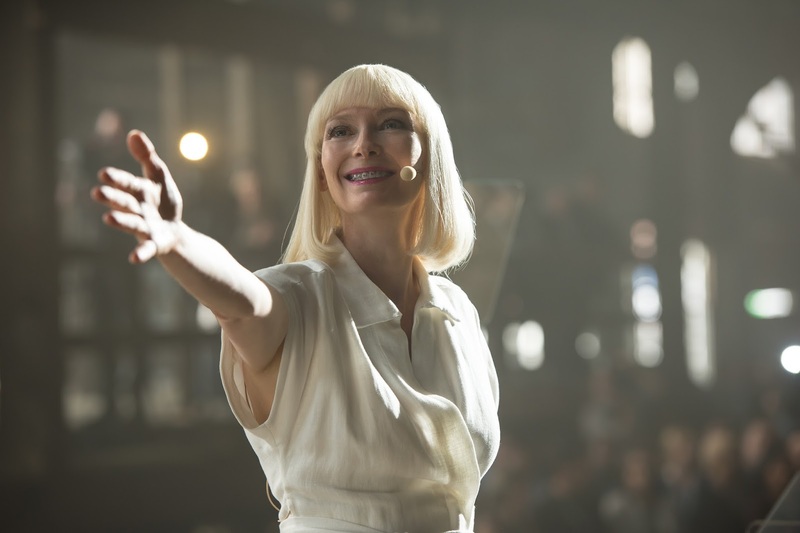 well, now we have the answer with the first trailer for Netflix original Okja, the story of the young Mija (An Seo Hyun) and her best friend, the massive, mysterious creature known as Okja. Living in idyllic isolation in the mountains of South Korea, their peace is shattered when the outside world, in the form of ruthless CEO Lucy Mirando (Tilda Swinton) and zoologist/t.v. personality Dr. Johnny Wilcox (Jake Gyllenhaal), rips Okja from his home, forcing Mija on a desperate mission to save her friend. Our first look at Okja doesn’t give much away, but there’s no denying this looks absolutely beautiful, poignant, and heart breaking. For me, this movie can’t come quick enough. 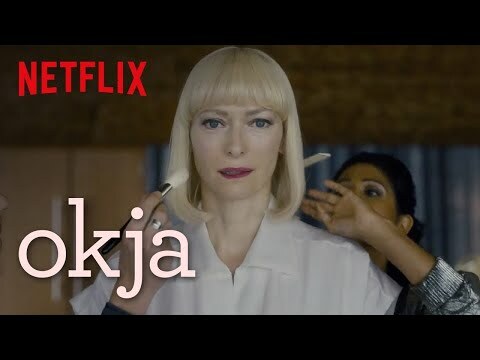 Okja is released on Netflix worldwide on June 28th.